In the USA Veterans Day annually falls on November 11. This day is the anniversary of the signing of the armistice, which ended the World War I hostilities between the Allied nations and Germany in 1918. 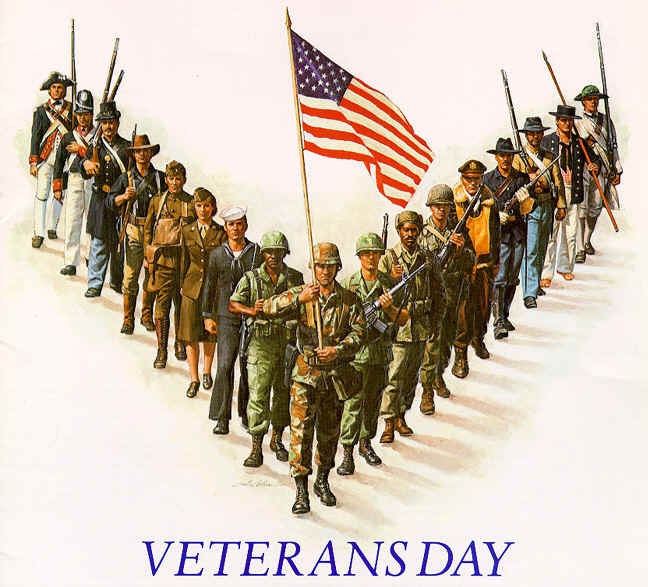 Veterans Day are thanked for their services to the United States on Veterans Day. Veterans Day is an important day because we honor our courageous Veterans who risked their lives for our freedom. Some gave the ultimate sacrifice and laid down their lives so we could live freely. We use this day to honor our Veterans and thank them for all they did for their country. Thank you to all our Veterans!! !